This is an all age service the duration of which is less than one hour. 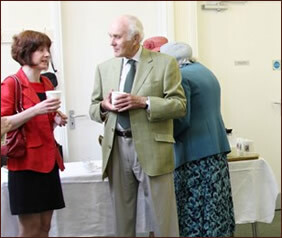 The service is followed by a time of informal fellowship with the provision of tea, coffee and biscuits. 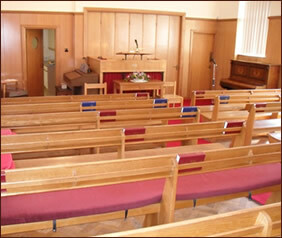 Children attending the Family Service may attend the Sunday School which is held at approximately 11.20am in the church hall. 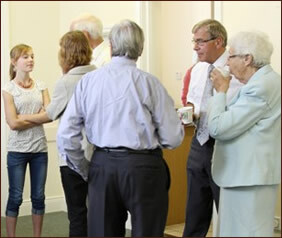 On the second Sunday of each month after the Evening Service we meet in the church hall for a time of fellowship with light refreshments and tea and coffee. All visitors are welcome to join us on these occasions. This group meets between October and May with a break during school holidays.